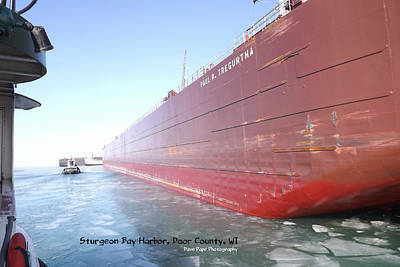 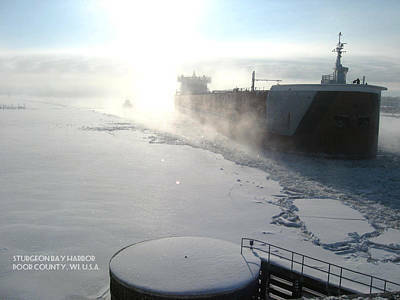 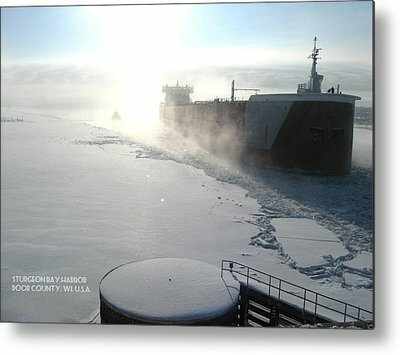 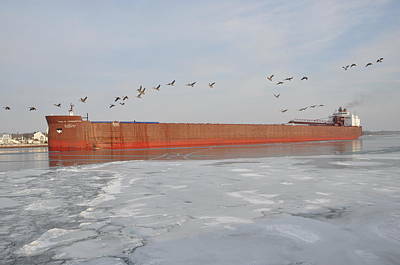 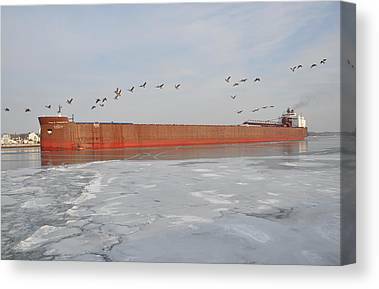 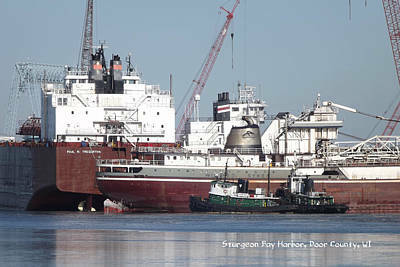 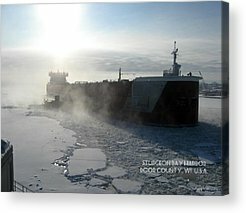 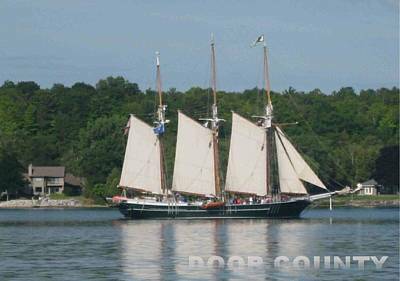 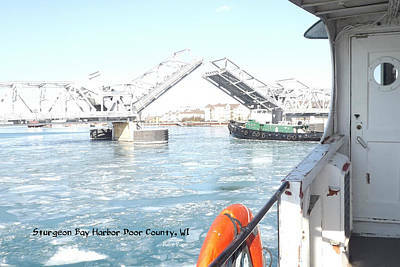 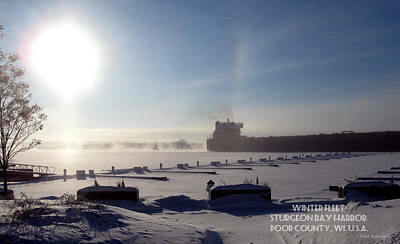 Fascinating Shipping Industry Images From Sturgeon Bay, Door County, WI. 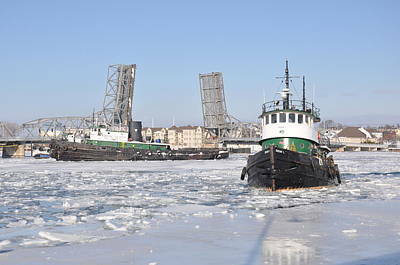 It's hard to believe that this believe all this happens just hundreds of feet away from 3RD. 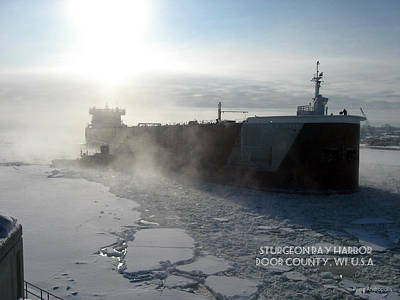 Avenue in Sturgeon Bay. 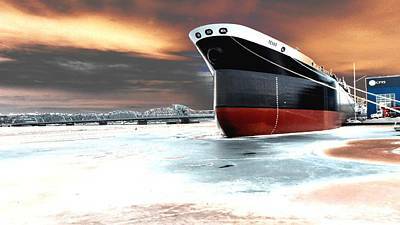 The Ship And The Steel Bridge. 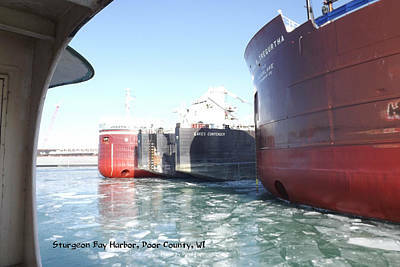 Part Of The Winter Fleet.